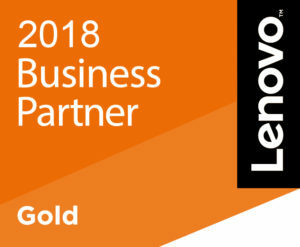 As a global leader in the IT market, Lenovo develop, manufacture and market cutting-edge, reliable, high-quality and value-added professional services that provide customers around the world with smarter ways to be productive and competitive. 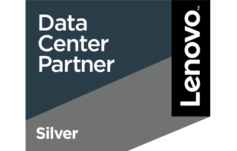 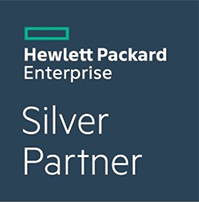 Acentrix is proud that we are Lenovo Silver Data Center Partner for our high level of technical expertise. 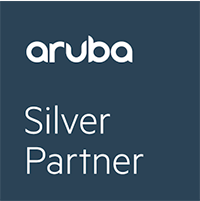 Sophos makes IT security simple, delivering the next generation of IT security solutions that protect millions of people against known and unknown threats.